Supreme Court of India has favoured the scrapping of Staff Selection Commission (SSC) graduate-level examination held in february 2018. 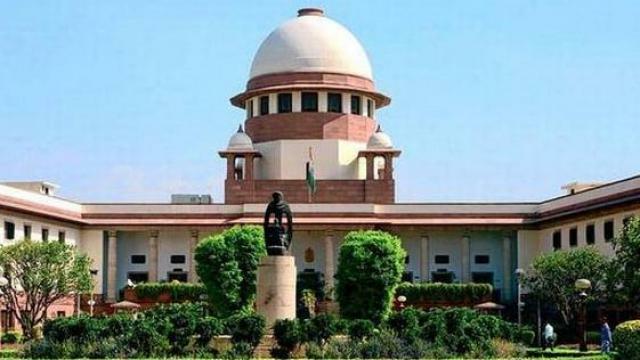 Supreme Court(SC) has favoured the scrapping of (SSC) graduate-level examination held in February 2018. The SC observed that it is not possible to catch all the culprits who got benefited for the leak of paper and hence suggested the scrapping of the examination. Several lakh students appear in the SSC examination every year and those who qualify, enter government services in C and D Category of jobs. Please Note this This is not the final verdict by the court, the apex court has passed the order of scrapping the exam but asked the Union government's response on the same.